New York State Police in Norwich need help identifying a man linked to a series of larcenies. 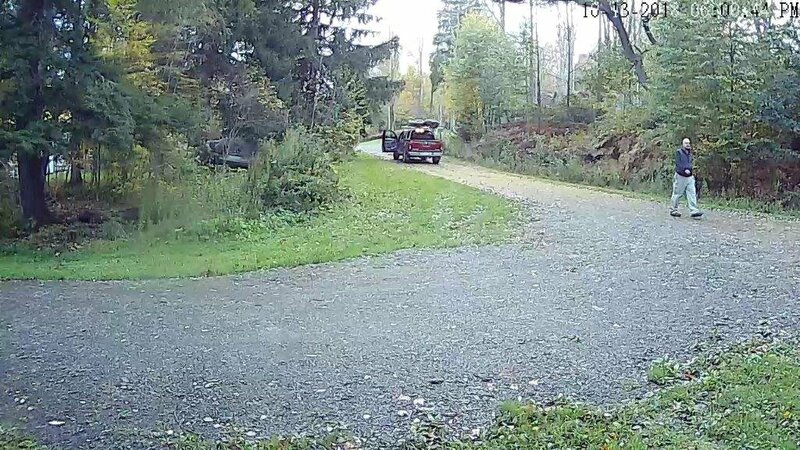 Police releasing pictures of the man captured on video who they say is linked to the larceny of two generators, solar lights, propane tanks, a kayak paddle and several signs in the town of Guilford. The items were taken between October 13 and 14 from two properties. At the time of the crime, the man used a maroon colored, four-door Nissan Frontier with a ladder rack, carrying two kayaks, according to police. 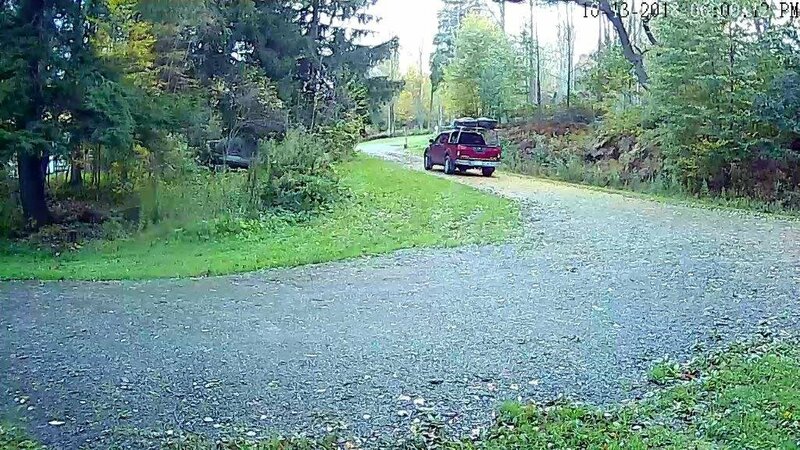 If you have any information about the truck or the man seen in the pictures above contact SP Norwich at (607) 334-3296. Refer to SJS: 8533124.